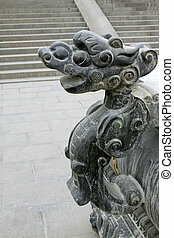 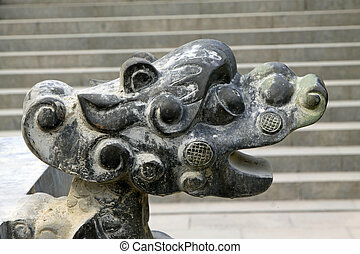 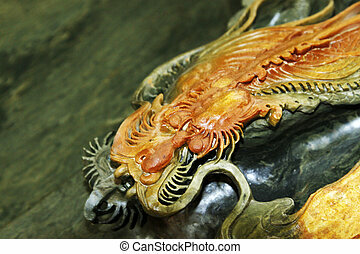 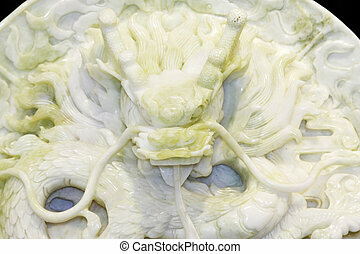 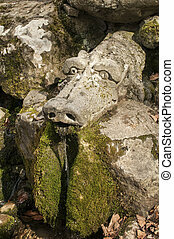 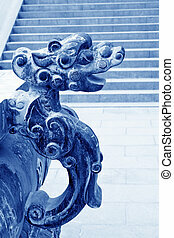 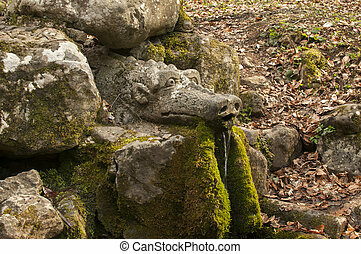 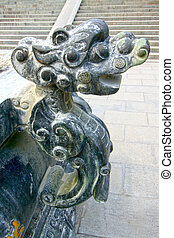 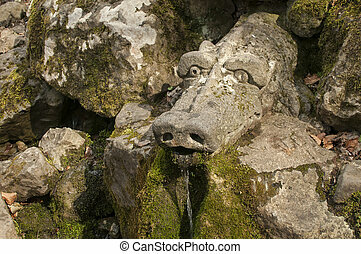 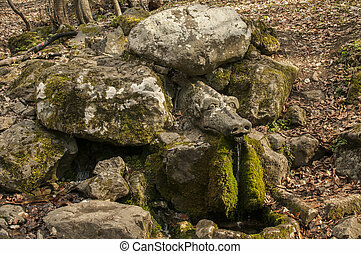 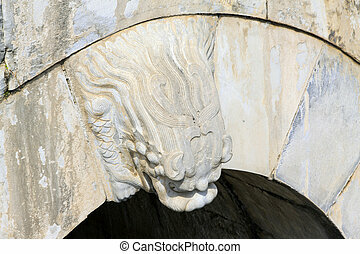 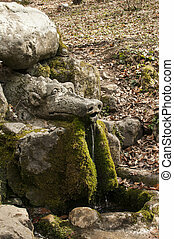 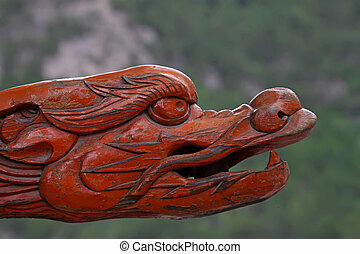 Dragon's head on a temple painting located in korea. 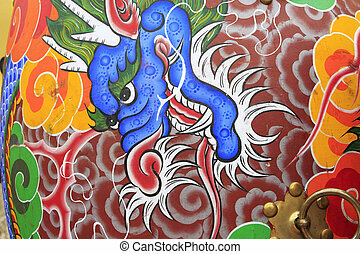 Dragon's head on the big traditional drum, South Korea . 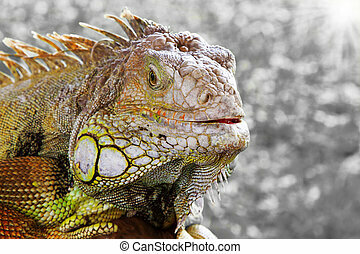 Close up profile of green iguana head. 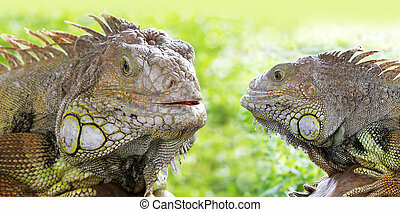 Close up profile of two green iguana head. 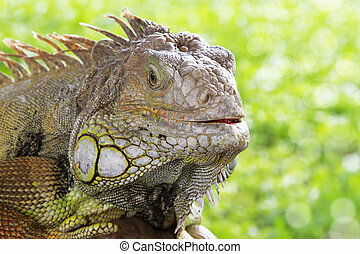 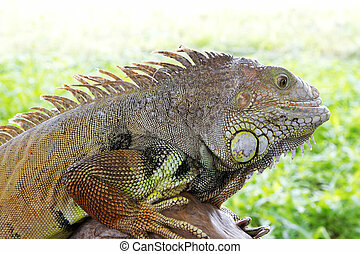 Iguana close up at day with green gtass background. 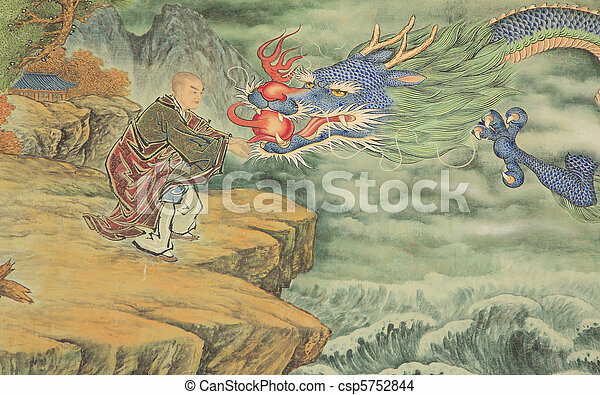 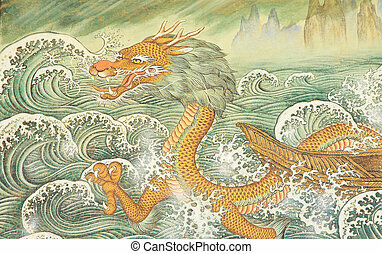 Rare painting of a dragon in a Korean Temple.